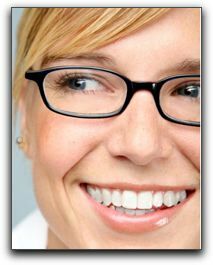 This blog post from Harris Dental focuses on an effective and versatile cosmetic dental procedure, porcelain veneers. How many veneers should you get? 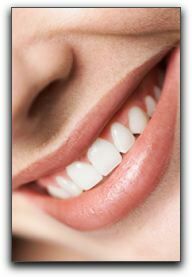 This depends on how many teeth you want to improve and the overall condition of your teeth. We can counsel you on the most beneficial strategy. 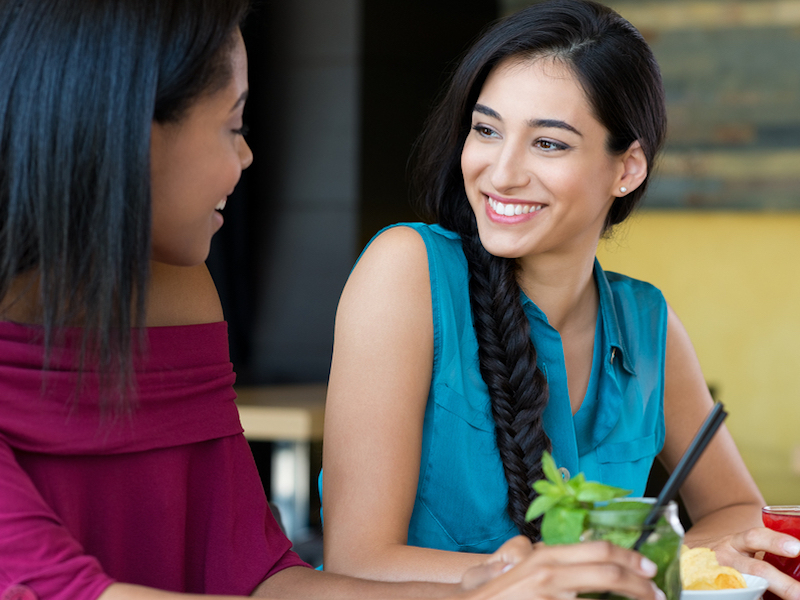 The thickness, enamel color, alignment, and shape of your teeth affect the outcome as well as whether you have any gum recession. Veneers are matched to your existing teeth so they will blend seamlessly, but if you are planning to treat several teeth, you definitely want to have them created in the same “batch” at the lab. The first step in the veneer process is to make an impression of your teeth to work from. After that, a dental technician will use the model to manufacture the veneers to the specific size, shape, color, and quality of translucency. 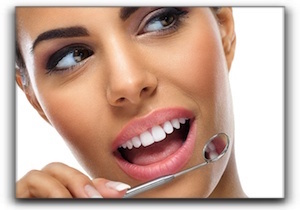 Experienced cosmetic dentists and dental technicians elevate the level of artistry. It’s a painstaking process. Porcelain veneers from Harris Dental are one of many cosmetic dentistry procedures available. Schedule an appointment with us today.